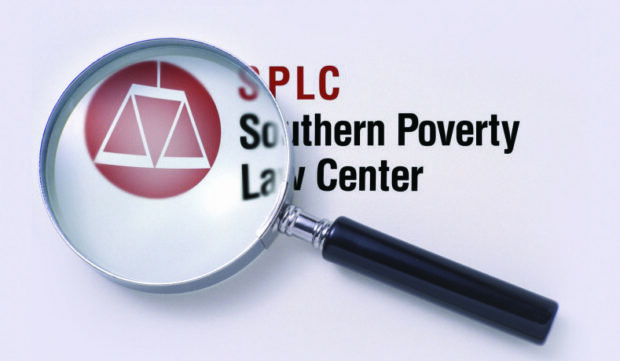 …The specialty of SPLC is the made-up hate crime. They spy hate groups where none exist, so they can shake down gullible liberals in the north. And this was plenty remunerative until it became evident that racist groups were on the terminal decline. So, they booted up to con rich gays into believing that Christians were about to take away all their hard-fought rights. Which ones? Gays could certainly vote, and assemble, and worship, and possessed all the other rights guaranteed by the Constitution. What they came up with was that those vicious Christians were out to kill gays and the poor benighted gender confused men in dresses. In December 2003, SPLC’s Mark Potok actually wrote this: “A rage is growing on the right. Before it is done, untold numbers of men and women may have to die, casualties in America’s ongoing culture wars.” Read that again and ask yourself if this even remotely resembles anyone you know or have ever met? Of course not; it was part of the con. And Moser was in on it, too.